Jon Castle, Managing Partner and Chief Investment Officer of PARAGON Wealth Strategies in Jacksonville, FL, employs straightforward communication skills to distill complex concepts into easily understood ideas. With over 22 years of experience in financial planning, investment management, and working directly with retirement age clients, Jon has observed this approach allows clients to feel more successful, because they understand their strategies, make decisions more confidently, and are able to focus on what’s really important in their lives. Michelle Ash, Managing Partner and Chief Operations Officer of PARAGON Wealth Strategies, believes using a holistic approach to helping clients plan and live their dreams is critical to optimal success. 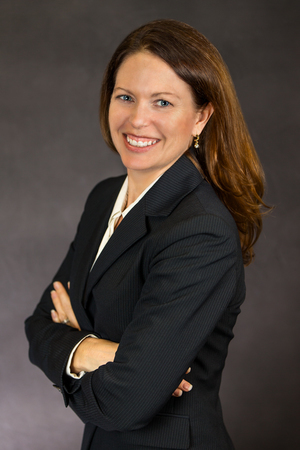 Michelle specializes in retirement planning, comprehensive wealth management, and specialized planning issues such as income and withdrawal planning techniques, healthcare plan integration, and multi-year tax strategies. Jenn King, Senior Financial Planner with PARAGON Wealth Strategies, has spent her 17 years in the industry focused on a comprehensive, strategic planning approach that is always centered on her relationship with her clients and being an advocate and partner as they work together to achieve their financial goals. Jenn specializes in comprehensive wealth management and has expertise in retirement planning, risk management, and effective use of strategic credit to enhance the retirement experience. Michael M. Mikonis, CFP® is a CERTIFIED FINANCIAL PLANNER ™ practitioner at PARAGON Wealth Strategies, LLC. Michael specializes in sophisticated portfolio design and investment management strategies. His expertise is in investment analysis (including fixed income and alternative investment vehicles) and estate, charitable, and business succession planning concepts. 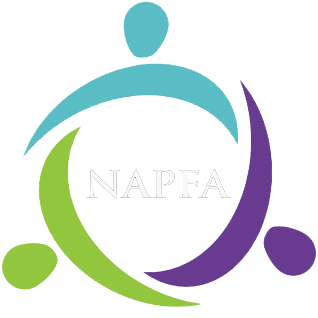 Ashish Bajaj is a CERTIFIED FINANCIAL PLANNER™ practitioner with PARAGON Wealth Strategies, LLC and an instructor in the CERTIFIED FINANCIAL PLANNER™ program at the University of North Florida. He uses his teaching skills to ensure that clients have a good understanding of the many aspects of their financial plans. Ashish focuses on comprehensive financial planning including wealth management, risk management, retirement planning, and estate planning. Karen Rasmussen is PARAGON's Client Service Director. As a Registered Paraplanner®, she functions similarly to a paralegal in a law firm. Karen is responsible for much of the data management and initial planning steps during the development of our clients' comprehensive wealth plans. She is also our primary interface with our custodians, Fidelity and TD Ameritrade, and assists clients with their account management needs such as titling, beneficiary changes, portfolio withdrawals or additions, and tracking the workflows through PARAGON's robust and complex service technology. 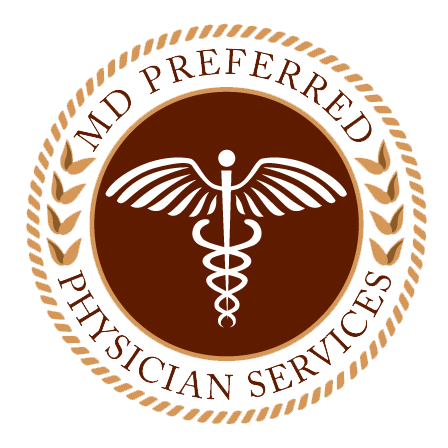 In order to provide the highest level of advice and service, we service clients as a TEAM instead of as individual advisors. This aids in objectivity and understanding. Additionally, we require that as a minimum, our advisors achieve and maintain the CERTIFIED FINANCIAL PLANNER™ (CFP®) certification, and then continue to higher levels of education and certifications. Fewer than twenty percent of all financial advisors possess and maintain the CFP credential, and far fewer progress beyond it. Our advanced training allows us to smoothly handle situations that may confuse and challenge less experienced advisors. Developing a great team is essential to a firm's success. We work hard to maintain the highest level of competence in an ever changing landscape of financial change and confusion. 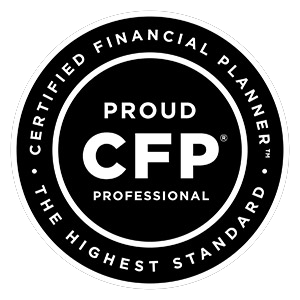 Certified Financial Planner Board of Standards Inc. owns the certification marks CFP®, CERTIFIED FINANCIAL PLANNER™ and federally registered CFP (with flame logo) in the U.S., which it awards to individuals who successfully complete CFP Board's initial and ongoing certification requirements.